A must see condo with the most amazing views of downtown Chattanooga, the Chickamauga river and the mountains. 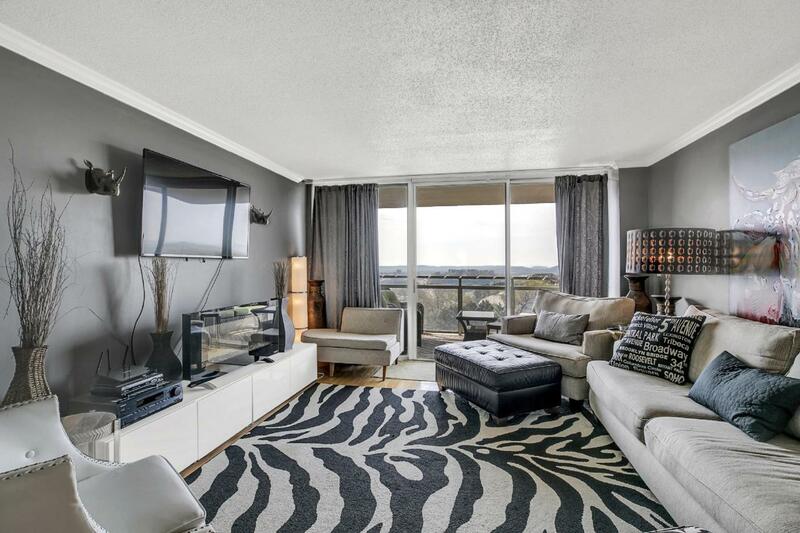 This 2 bedroom, 2 bath condo is located on the 9th floor of the Pinnacle which is only minutes to downtown Chattanooga. The condo offers hardwood floors in the dining room, living room and hallway, tile in both bathrooms, carpet in the bedrooms and stainless steel appliances in the kitchen. The Pinnacle is a gated community with amenities including covered parking (2 spaces with this unit- one in the front parking area on the main level and one in the back), laundry rooms on every floor, pool with sundeck with a grill, clubhouse, theater room and a workout room. Available for lease.